Fill the form out to request a quote. Quotes are returned by email or phone. 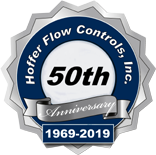 If you have questions about quoting, contact us at repairs@hofferflow.com or 252-331-1997 x 251.